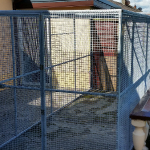 Transcages Ireland Animal Cages are a fully welded construction in both Stainless steel or Mild steel with mesh welded to the frames. 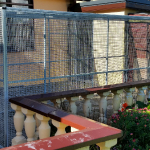 These Bird Cages/Aviaries were recently designed to the specification of our client. 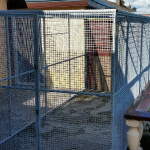 The space in the Aviary can be divided up so as to have a number of enclosures.